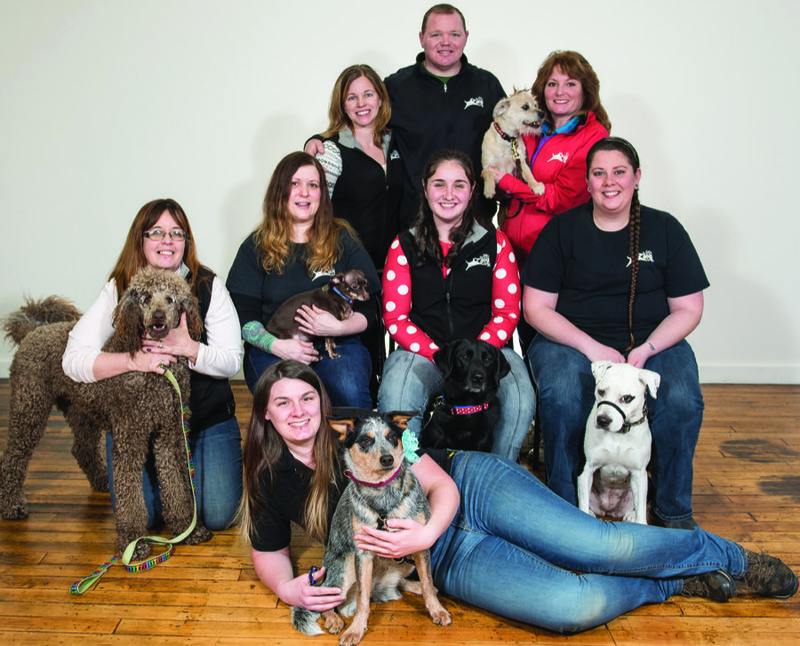 For 11 years, the Good Dog Spot has been the most trusted home away from home for pets. And owners Cory and Elizabeth Staples say they’re determined to keep it that way. “We’re trying to be better year after year in service to our community,” Cory says. They’re putting their money where their mouths are; in special cases, they’ll pick up a pet if their human is struggling. “One of the reasons for our success is our ability to recognize that the relationship between each pet and their person is unique,” they say, and they work with that uniqueness in order to make each pet and their “pet parent” feel at ease. As for being voted Best of the Valley, they say they enjoy the work they put into their business. “We’re very grateful. We’re doing what we love,” Elizabeth says.